Get glowing fresh skin. 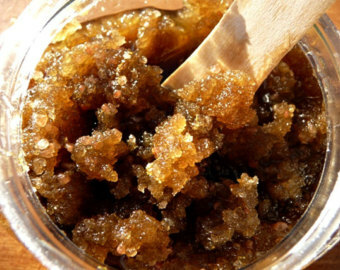 This treatment uses a sugar scrub to get rid of dead skin cells. Topped of with a mini body massage to stimulate, leaving your skin rejuvenated.